The song title is a pun on a pencil grading and is a tribute to Humphrey Bogart with lyrical references to the film Casablaca. The only live performances were in the early tours and a John Peel session for BBC radio on 23rd June 1972 until the 2011 tour when Roxy included this in their set much to the delight of many of their fans. Bryan also played this song at the opening show of his 2014 tour in Vancouver. The band Madness also wrote a tribute to Bryan Ferry based on this songs pun and called it 4BF. 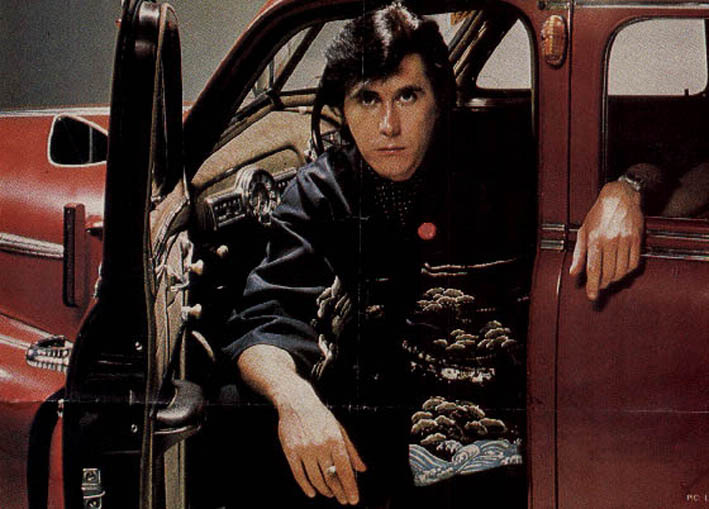 Bryan Ferry re-recorded the song and used it as the b-side to his first solo single 'A Hard Rain's A-Gonna Fall' and also included it on his solo album Let's Stick Together. A band called The Venus In Furs made up from Radiohead vocalist Thom Yorke, Suede guitarist Bernard Butler,Jon Greenwood, Clune, Paul Kimble & Andy Mackay recorded this song for the soundtrack to the film Velvet Goldmine. It has also been recorded by R. Stevie Moore.